Hikvision DS-2CE16H1T-AIT3Z Motorized VF EXIR Bullet Cameras are a versatile solution for all of your security needs. 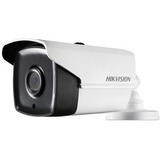 They feature a wide range viewing angle that captures images with a resolution of 5 MP at up to 20 fps. 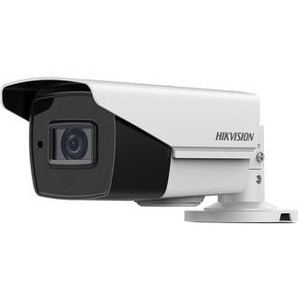 The Bullet Camera supports the Hikvision-Up-the-Coax protocol, and is equipped with an IR lamp with a range of up to 131 ft (40 m), which facilitates nighttime recording.